In addition to its roster of television shows and movies, Amazon is reportedly looking to beef up its media streaming offering for Prime users with a new genre entirely: music. Re/code is reporting that the online giant has been in talks with music labels to provide a free “Spotify-like” streaming service to Amazon Prime users. 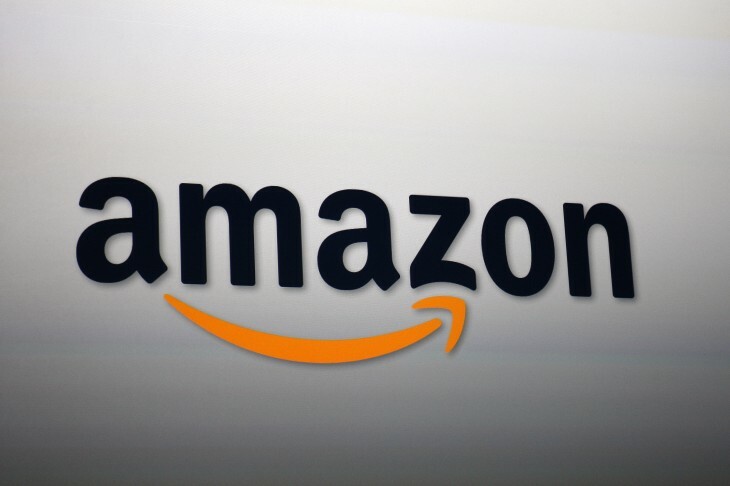 The news comes after Amazon said it was considering a $40 increase for its annual Prime subscription in the US. If both accounts are true, then the music streaming service could somewhat make up for the price hike, assuming Amazon will launch a library that’s competitive to Spotify, Rdio, Beats, and the like.